Food allergies are becoming more common; they can start at any time; they are not the same as food intolerance; and other useful nuggets. Food allergies are becoming more common. Their prevalence has increased in the past 20 years, and the U.S. Centers for Disease Control and Prevention has reported an 18 percent increase in food allergies between 1997 and 2007. Why? That’s not entirely clear. Possible factors include improvements in personal hygiene and decreases in family size, two things that discourage the development of a robust, thriving gut microbiota. Food allergies can start at any time. They remain more common in childhood, but it’s less unusual to develop them in adulthood. In the U.S., about 3 to 8 percent of children and 1 to 3 percent of adults have a food allergy. The most common in the U.S. are milk, eggs, peanuts, tree nuts, wheat, soy, fish and shellfish. People with milk, egg and wheat allergies often outgrow them, but peanut, tree nut and fish allergies typically last for life. Food allergies are not the same as other food intolerances. Food allergies are an adverse health effect caused by an immune-system response to a given food. Celiac disease also involves the immune system, but in a different way. Lactose intolerance happens when someone doesn’t have enough of the lactase enzyme to digest the lactose in dairy foods. Food-allergy symptoms vary in type and severity but usually involve the skin, gastrointestinal (GI) tract and respiratory tract. Most occur less than two hours after eating the food, but “late phase” reactions can also happen after several hours, and delayed-type reactions can happen 24 to 48 hours after exposure. Food allergies are not a joke (so don’t cry wolf). Unlike other types of food intolerance, food allergies can be fatal. People with food allergies don’t just have to avoid eating the food, they have to worry about cross-contamination with trace amounts. Cross contamination can happen in food-manufacturing facilities, restaurant kitchens, home kitchens, school lunchrooms. The only treatment is strict avoidance of culprit foods plus keeping self-injectable epinephrine available at all times. This sounds easy, but studies have shown many people have accidental exposures, often with reactions. Because food allergies (as well as some other types of food intolerance, especially celiac disease) are so serious, it’s important not to try to self-diagnose. It’s also important not to casually say you have a food allergy when you don’t. 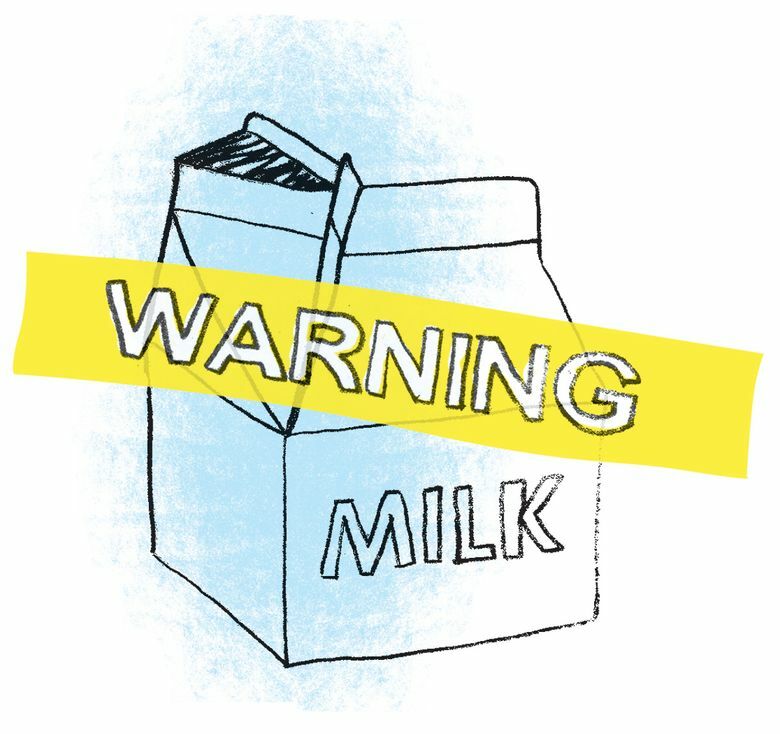 I’ve had patients who mention they have a milk allergy, but it turns out what they mean is that they are lactose-intolerant. There’s a huge difference! Not all allergy testing is created equal. Generally, the first step in diagnosing a food allergy is to rule out other food intolerances. The next step will likely be skin-prick tests or blood tests to look for reactions involving IgE antibodies. Despite what you might hear, testing for IgG antibodies is not supported by scientific evidence. Sometimes a trial elimination diet or a carefully supervised oral food challenge is used to help confirm a diagnosis. For more information, visit the Food Allergy Research & Education website at foodallergy.org/.